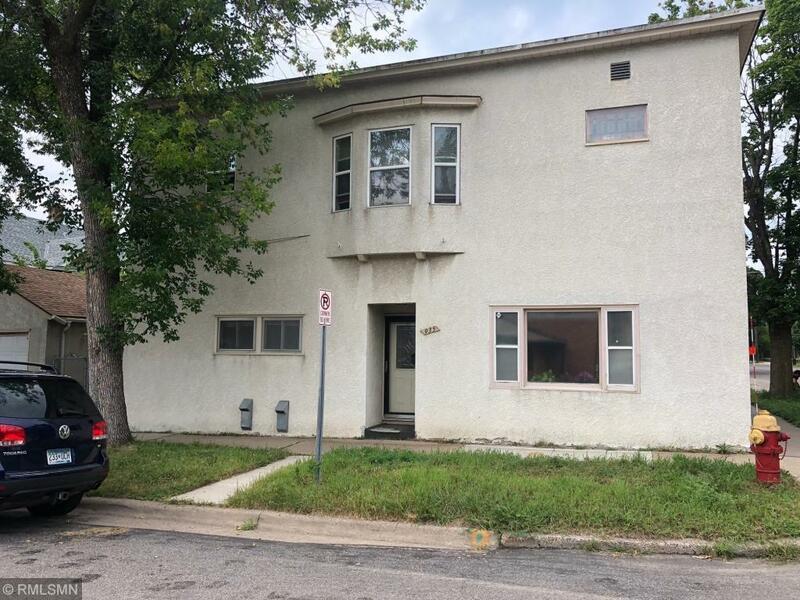 Great opportunity to own a duplex located in the Payne-Phalen neighborhood of St. Paul. Stucco exterior, newer windows and updates. Two bedrooms and one full bath in each of the units. Nice size living areas and kitchens. Entertain guests with private patio & deck for upper unit. Corner lot and large detached garage. Convenient location near a church, schools, shopping and easy access to freeways. Minutes from downtown St. Paul. Priced to sell.